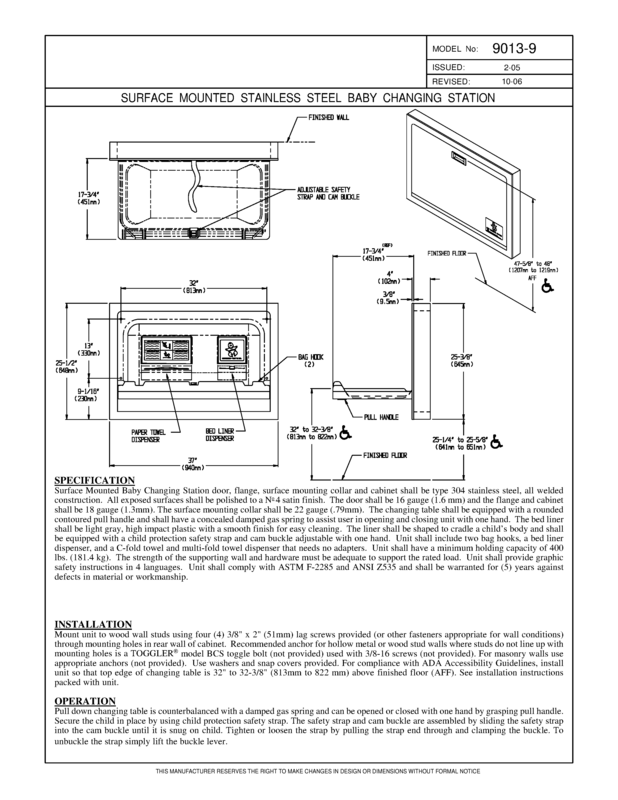 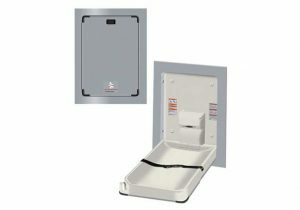 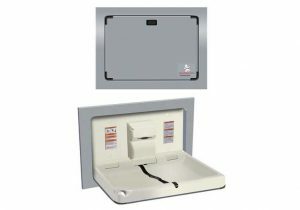 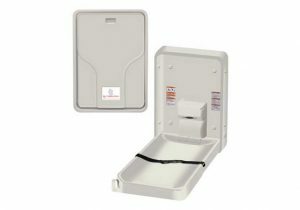 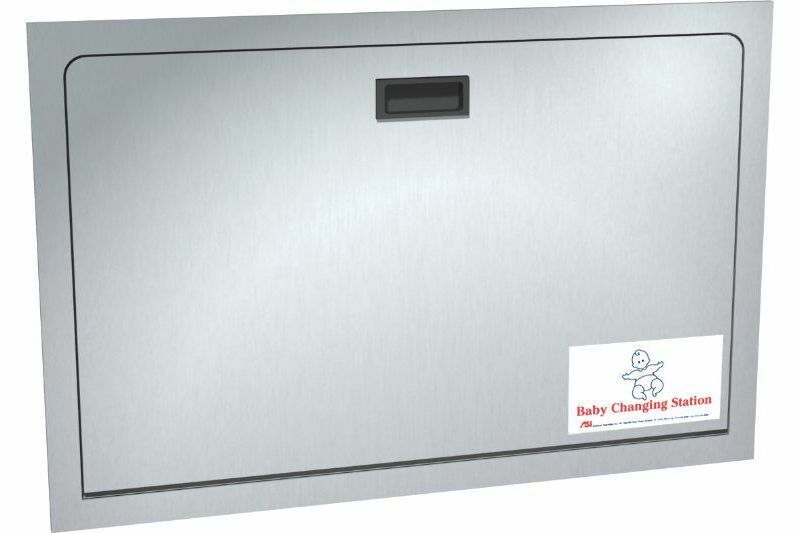 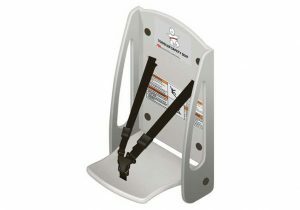 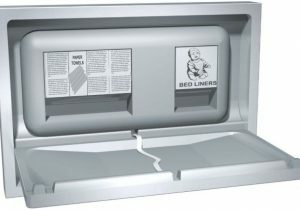 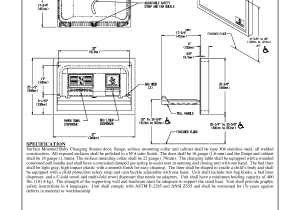 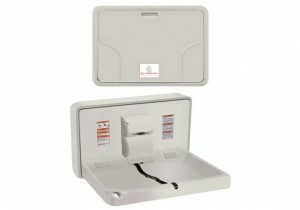 Modern, and highly durable stainless steel changing station with a 400 lb load capacity. 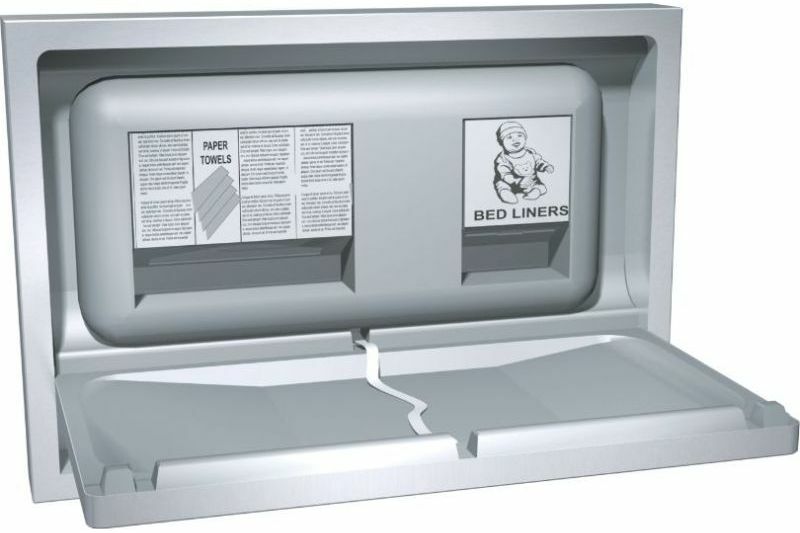 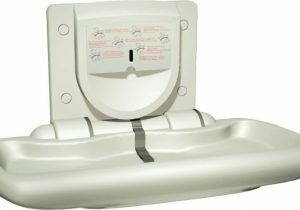 Built to be convenient with one handed operation, built in bag hooks, bed liner and towel dispensing units, and multilingual instructions. 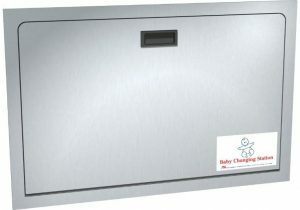 Durable type 304 stainless steel.